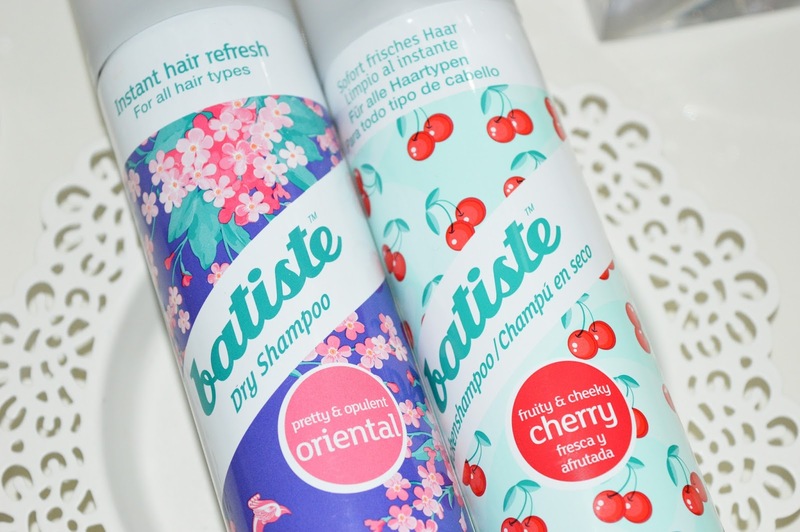 Something new to try out... All the bloggers are writing about this dry shampoo - never tried it! Now I will! 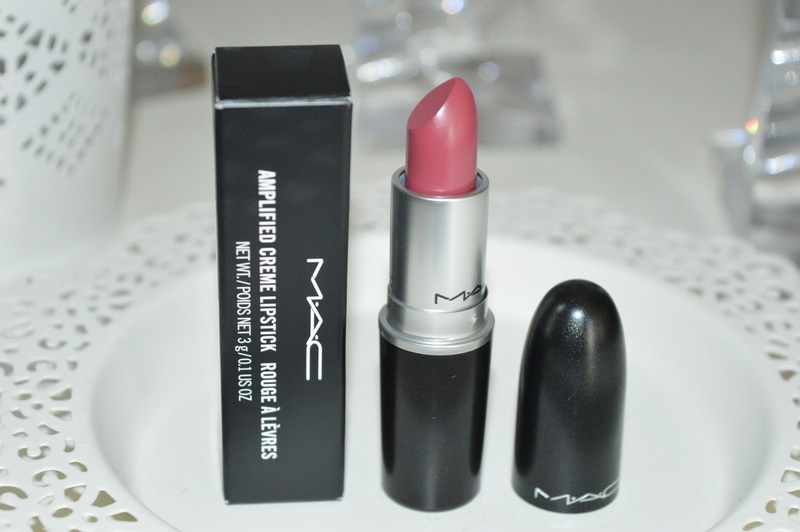 I wanted to have this beauty since my sister told me how great it is. 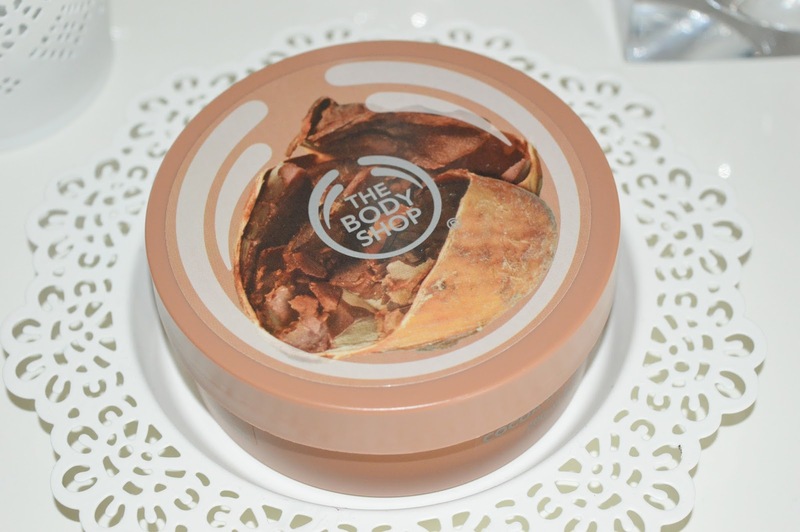 So I got an amazing discount and bought it in Amsterdam! 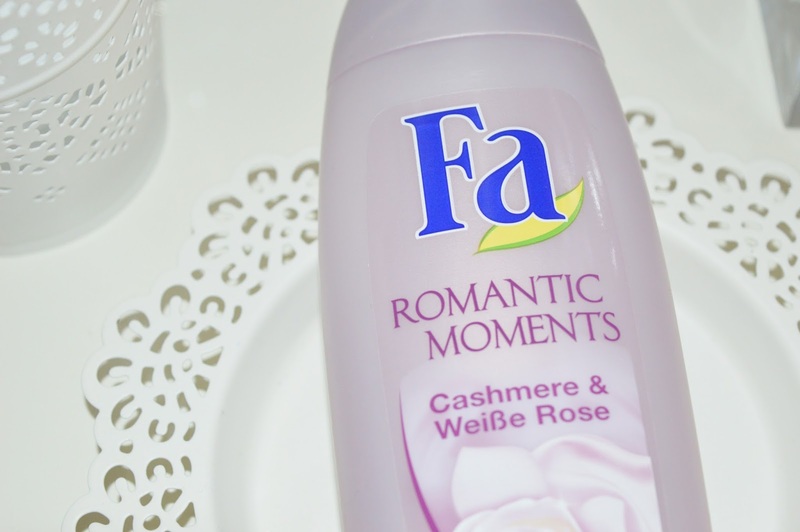 One of my favourite Fa's. 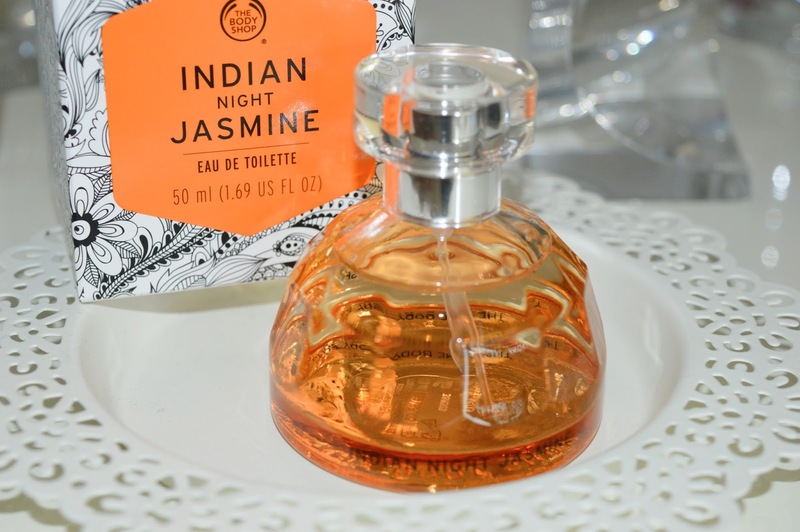 Love this smell - like a parfume! So, I was never fan of TBS. But somehow... 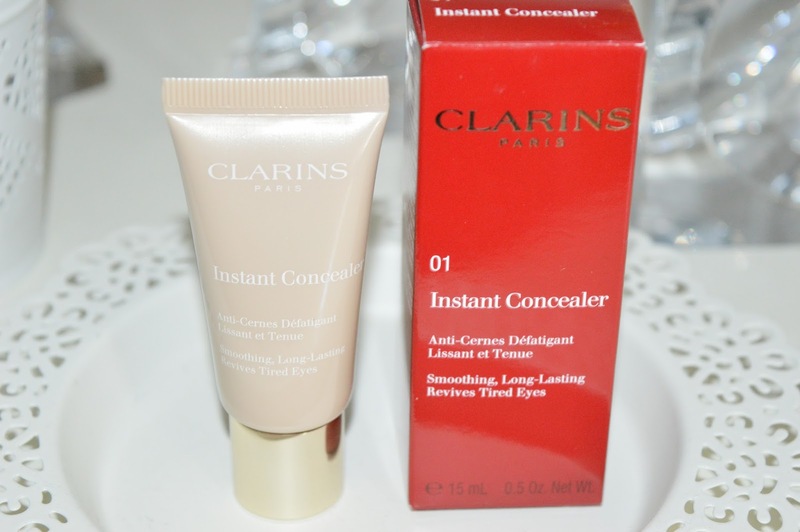 When I was in Prague, I got totally in love with some products. So... Here they are. 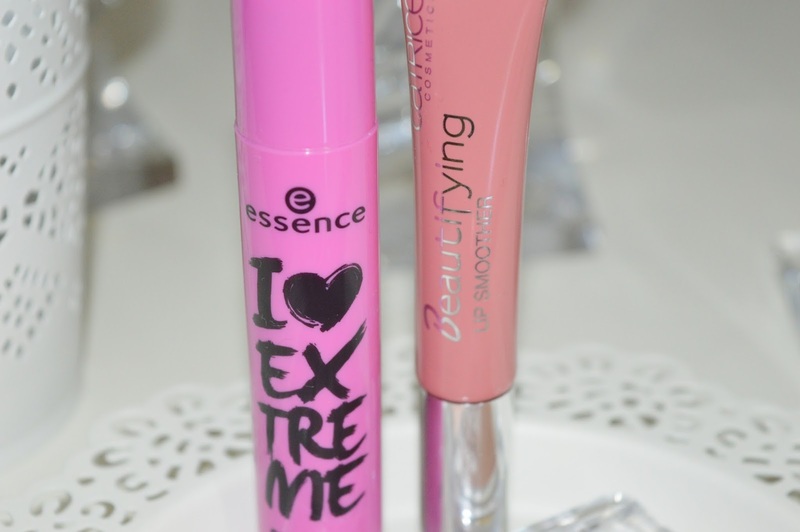 I always buy some basic things I need in my makeup bag, in Germany even Essence is cheeper! So, here they are! 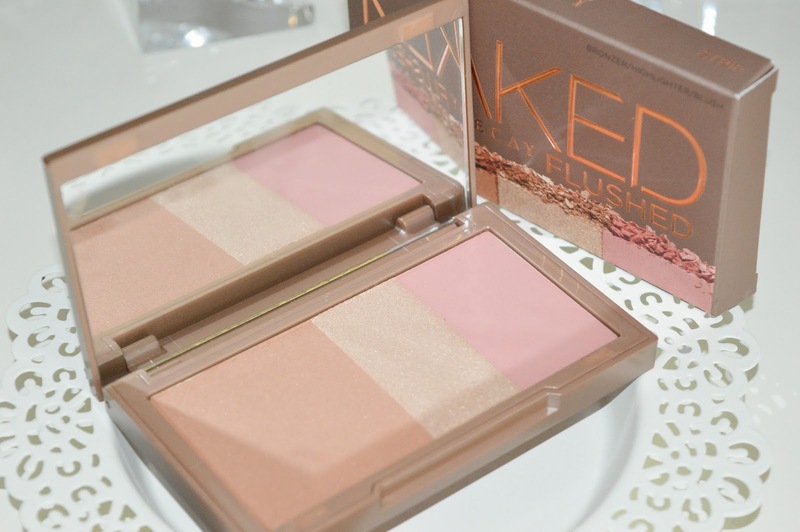 Love the natural shades (like I don't have enough natural palettes), but this one is small and perfect for trips! 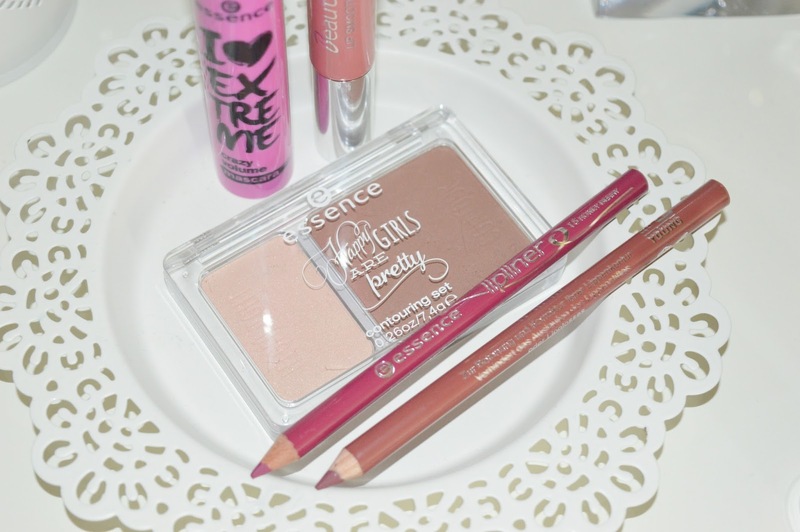 So, let's try to contour! 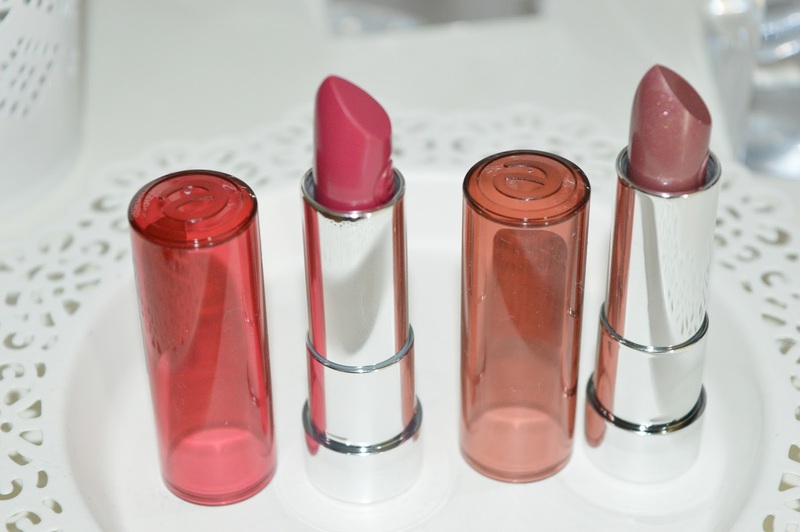 I totally fell in love with new lipsticks... From Essence! 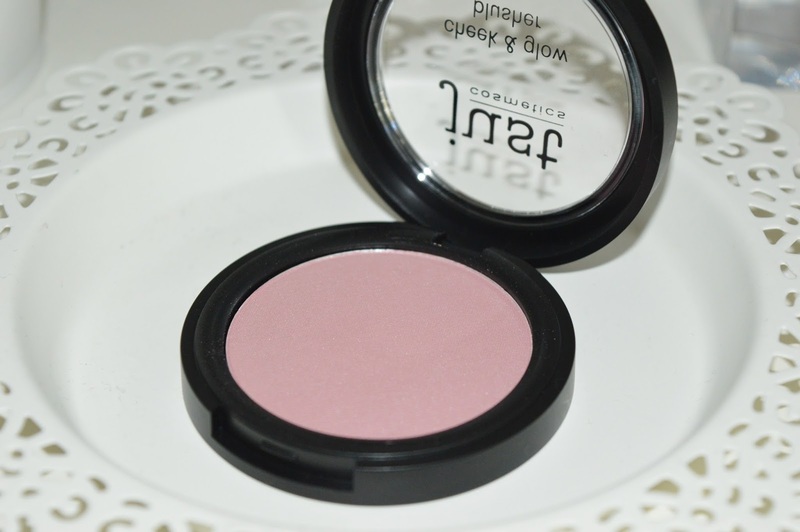 Found this amazing colour of blush in Hamburg, so gotta try this cosmetics I don't really know. OH, my gosh. Those things are so much cheeper in Germany. Everything from 1 euro to 2,5 euros! Yaaaaay! 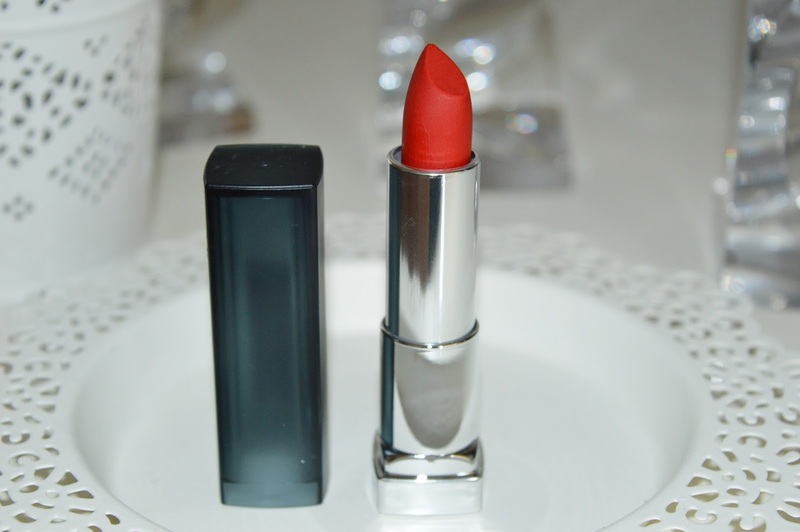 New Maybelline MATTE lipstick! In Slovenia the price will probably be around 10, in Germany... 6,5 euro! I finally did it. 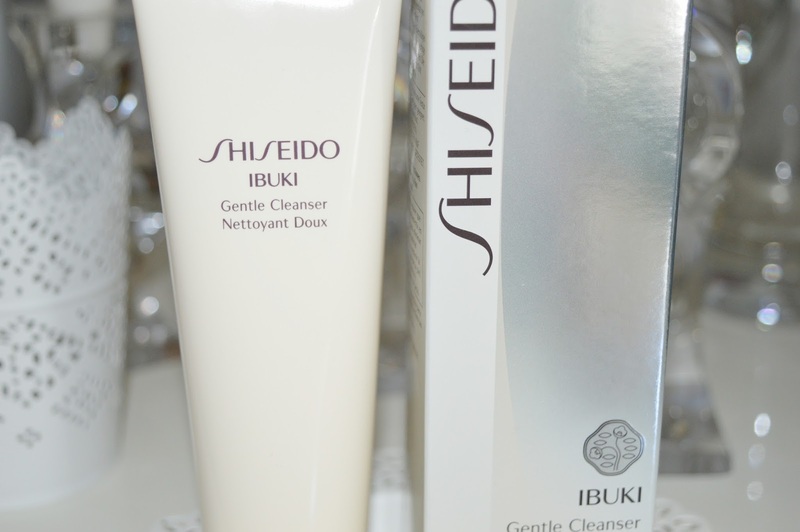 I bought this amazing cleanser... In Amsterdam! I will write more soon! 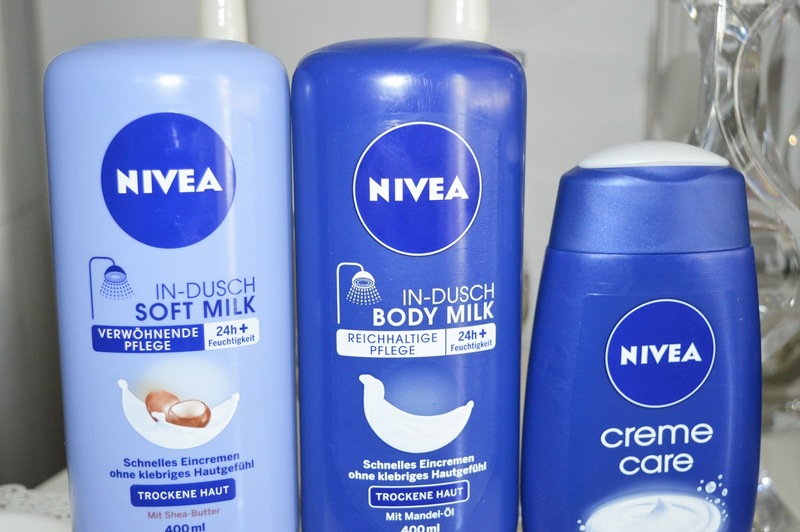 Nivea is from GERMANY, Hamburg! 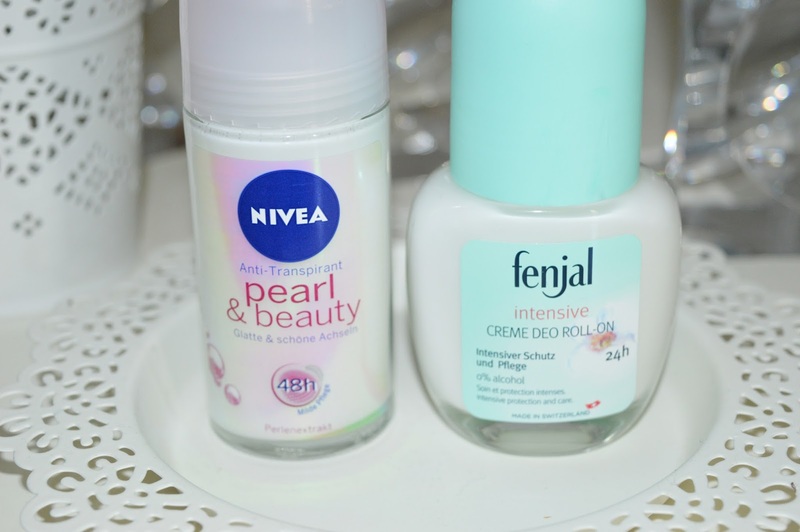 So I bought some of my favourite products there! So much cheeper than Slovenia! 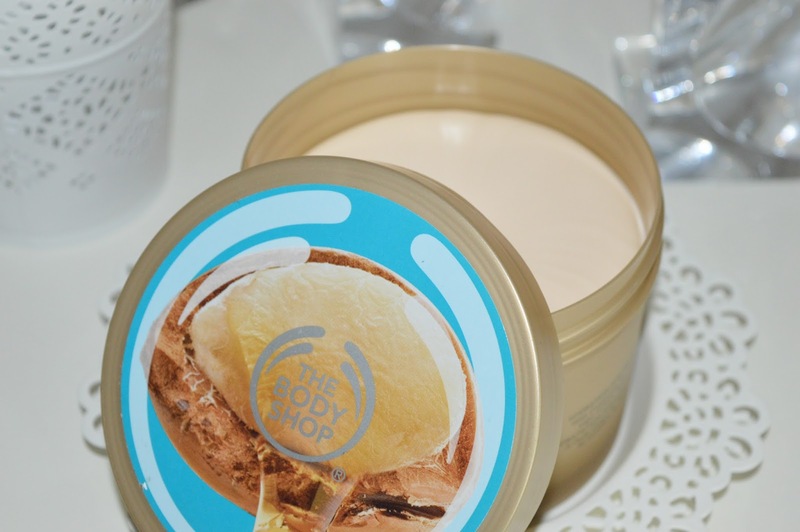 Slovenia : around 6 euro for 400 ml "in shower body lotion" - Germany : around 3 euros! I know the haul is HUGE. But I was working really hard, 2 jobs, for 7 months... So, when you work hard for your money, and you know each 1 cent you have is made by you - there is no problem for spending it on the things you love! I am really happy and grateful that I got the chance to shop so much! I am a lucky girl, but also if I remember all the "all day shifts" I worked... Work hard, shop hard! P.s. Must say I really had an amazing time yesterday on "one of my" first Zumba classes this year, girls I really missed you! Je pa res huda ideja za spomin od Niveje! Wau, čudovit nakup! 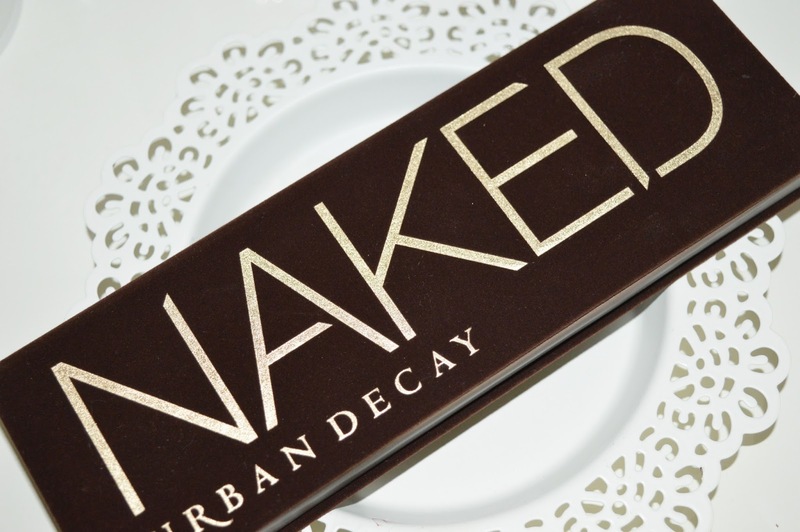 Neverjetno kako ceneje imajo na severu kozmetiko, sploh glede na precej višji standard... Me prav zanima tale Maybelline mat šminkica, Clarins korektor in UD paleta. Ja, na "tapravem" severu (Šve, Fin...) mislim da je dražje. Ampak v Nemčiji je res cenejše, kar se mi zdi res super. Bom predstavila vse še podrobno haha, ogromno objav imam v mislih! 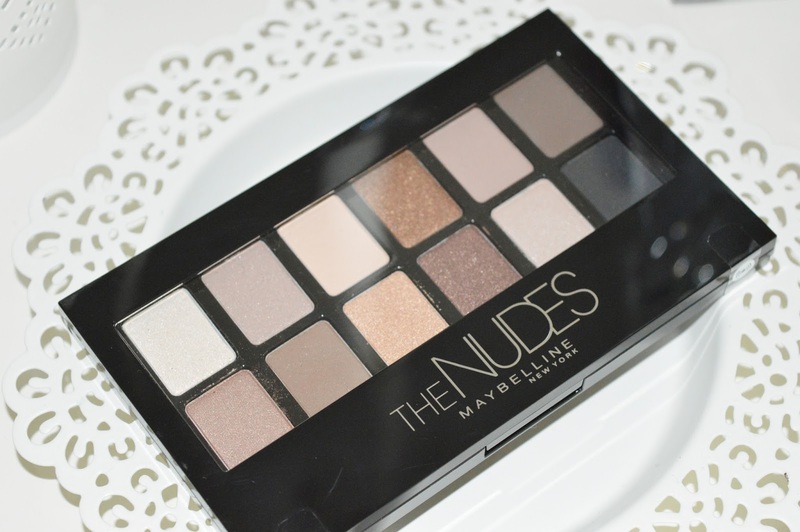 tale the nudes paletka od maybelline sploh je pri nas? jaz sem ravno zadnjič v mullerju iskala pa nisem našla. Hvala za komentar. Se ne "opravičujem", kot si napisal/a tega ne dolgujem nikomur, ampak rajši v začetku pojasnim določene zadeve, ker ljudje se dan danes radi spotaknejo ob vsako malenkost. Aww that's so cool, I'm from Germany and for me these things arn't that special :D xoxo.